This bracelet was made for a rock star (seriously)! The retro chain is made of heavy-gauge sterling silver and the sterling silver name plate is perfect for a special date (the date you met? ), a birthday (yours?) or a name (yours?). This handcrafted bracelet is constructed from heavy gauge sterling silver. The piece includes a hand stamped name plate measuring approximately 1 ½” width and ½” tall. Our jewelry is hand-stamped and custom-made to order. Because each piece is made by hand and not machine engraved or mass produced, slight variations occur with each piece. 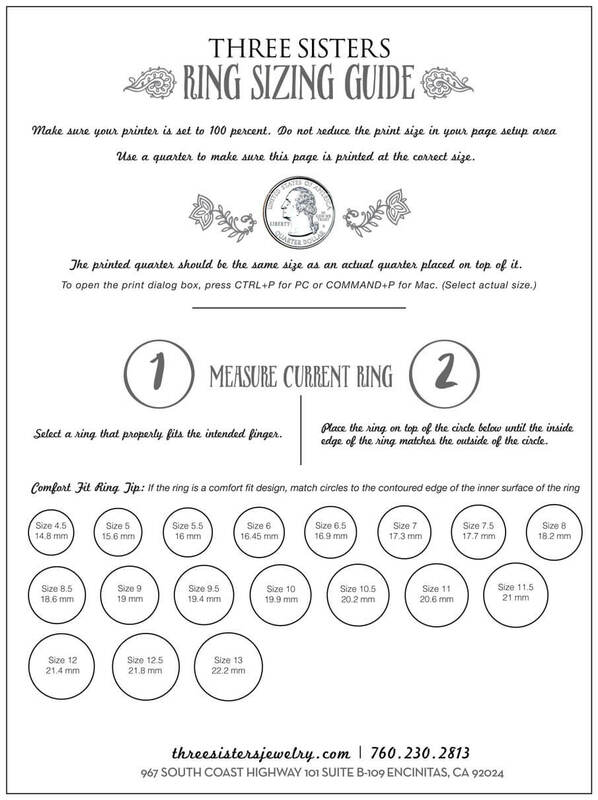 To understand the process of hand-stamped jewelry, please read more in our Details Section. Your bracelet will be personalized in the style and font pictured on the website. I got this bracelet for my 10-year old daughter and I know she will keep it forever! The quality was great and the stamping of her name extremely well-done -- especially for her long name. I will get the same one for my second daughter. Three Sisters takes 'personalized items' very seriously -- very enjoyable to shop there. I got this bracelet for my 10-year old daughter, and she will keep it forever. The quality is great, and the name stamping was extremely well done -- especially for her long name. I am looking to order the same one for my second daughter.